Disclosure – This is a sponsored post and I have been compensated in the form of a gift card and Nature’s Harvest® coupons, however all thoughts and opinions are my own. My kids are so excited to be back in school and I’m thrilled that they’re all happy with their teachers and glad to be back. 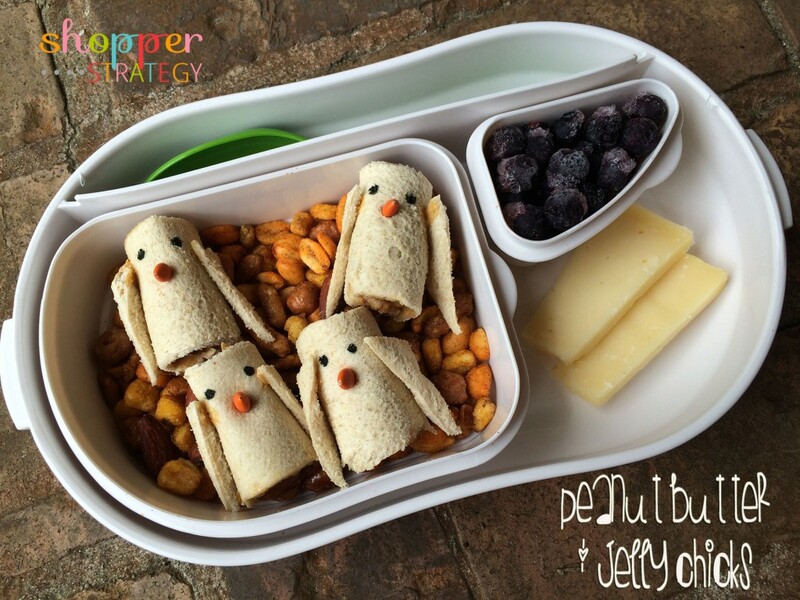 Nature’s Harvest® bread is also celebrating the new school year with their Nature’s Harvest® Sandwich Art Photo Contest, so I’m participating with these fun Peanut Butter and Jelly Chicks. 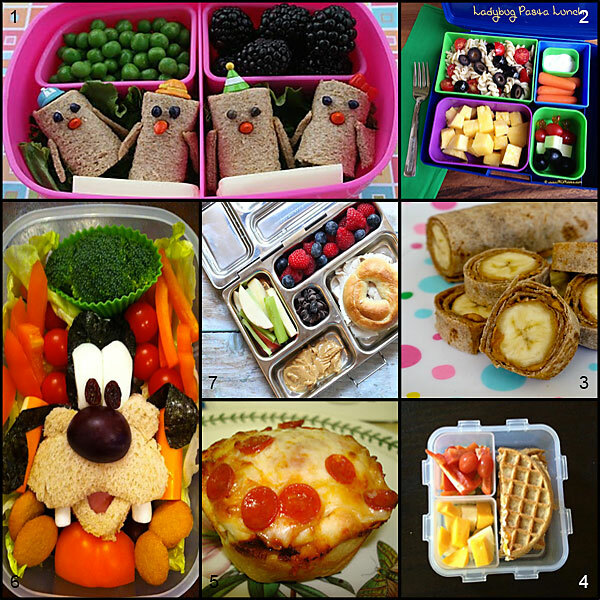 The biggest challenge with my five kids is keeping their lunches exciting even when they’re having the same old thing so I enjoy livening up their lunchboxes and surprising them with a different take on their favorites like these PB&J Chicks. 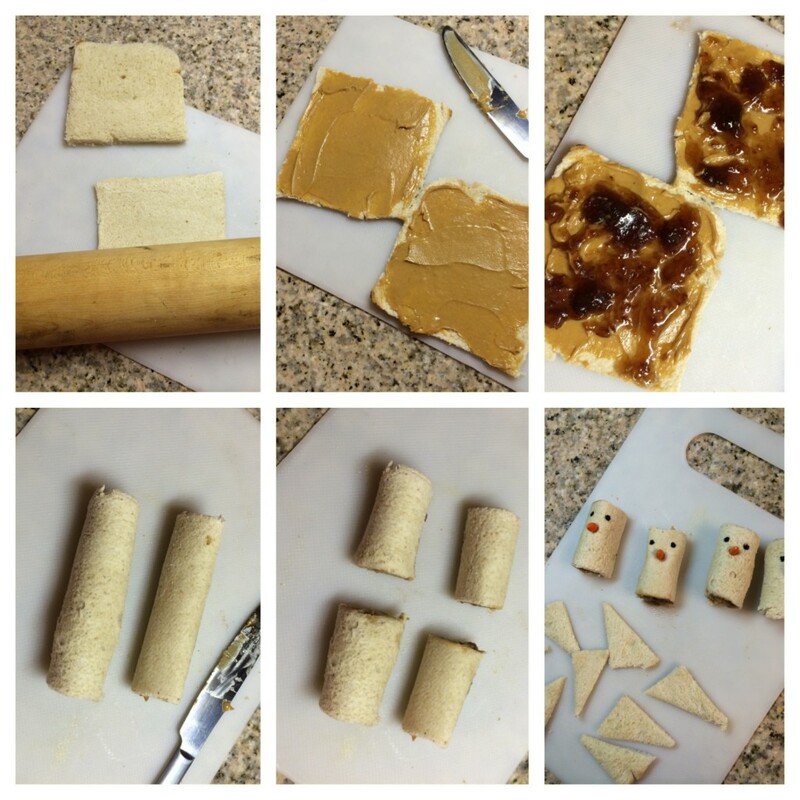 To make these adorable Peanut Butter and Jelly Chicks I used Nature’s Harvest® Whole Grain White bread, my favorite strawberry jelly, peanut butter, chocolate covered sunflower seeds for the beaks and a candy marker for the eyes. I like to roll out the bread after cutting off the crusts because it helps the rolls hold together better. 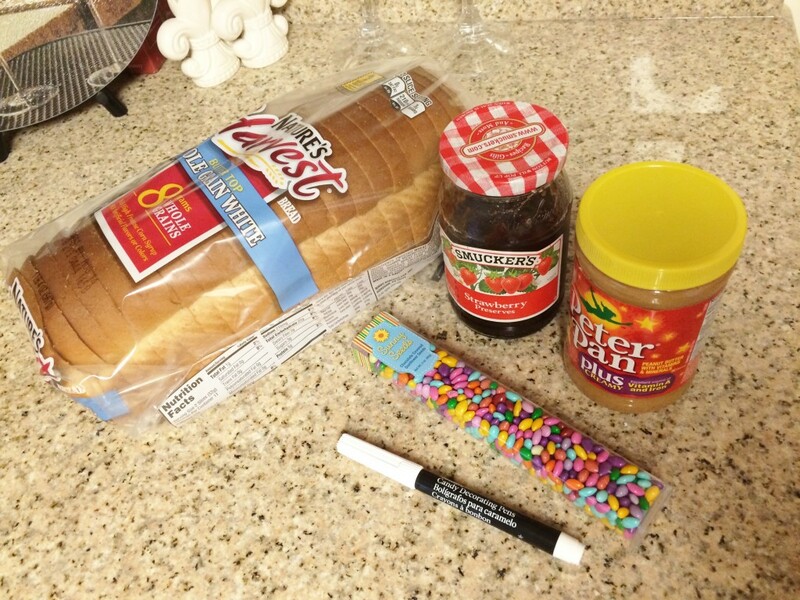 Next add a layer of peanut butter and jelly then roll up the bread. Cut the rolls in half to make four chicks then add the sunflower seed beaks and draw on dots with the candy marker for their eyes. I also cut triangles from a piece of bread and “glued” them on with peanut butter to make wings. 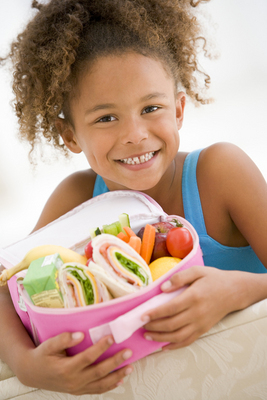 You can add a little whole grain fun to your kids’ lunch boxes and enter the Nature’s Harvest® Sandwich Art Photo Contest for a chance to win a “Kitchen Crash” from Celebrity Chef and contest judge Kelsey Nixon. The top ten semi-finalists will also be posted on the Nature’s Harvest® Bread Facebook page for online voting from September 14th through September 20th. Click here for more contest information and official rules.